If you need help with your leaking faucets or other utilities, then you would need to start looking for a plumber you can trust. Finding a plumber is really not that difficult. You just need to follow these steps and consider these tips to ensure that you are getting the help you deserve. Before you hire a plumber, you must check their certifications if you want to get good service. Make sure they have ASSE International certificate and positive reviews in Better Business Bureau. When you hire certified plumbers, you can rest assured that they will offer you quality work. If you are looking for a Plumber in Citrus Heights, make sure you check about their service offerings and specialties. Research all these options ahead of time so that you know whom to call when you need their expert services. By speaking to a few plumbers, you will be able to choose the services you require or would require in the future. Don’t just take the business owner’s word for it when they say they are the best in the business. Ask around a bit and make sure that their reputation is actually as good as they claim. You will find many plumbers who do the same work. However, it is their professionalism and customer service that makes them different from one another. You can look for reviews from customers in your local area to make a fair judgment about their expertise. Just to be sure, when discussing the work and its capacity, you must ask how they plan to repair and what warranties are they offering on their work done. You can hire a plumber who can handle your maintenance work on a regular basis if you are ready to prepay for their services. You can consider buying a plumber repair plan as a preventive measure so that you don’t have to worry about your fixtures and pipes anymore. In case of a breakdown, you can simply call the technician and they will arrive at your property to fix the problem. When you purchase one of these repair plans, you are less likely to face troubles caused by pipe bursts, clogs etc. You can also also ask about the warranty and if it is provided by the plumber. This way, if the service does not hold up to its standard, then the replacement will be easy and free. Shop around to know the terms of service and repair. Don’t forget to take a written estimate about the work you plan to get done. 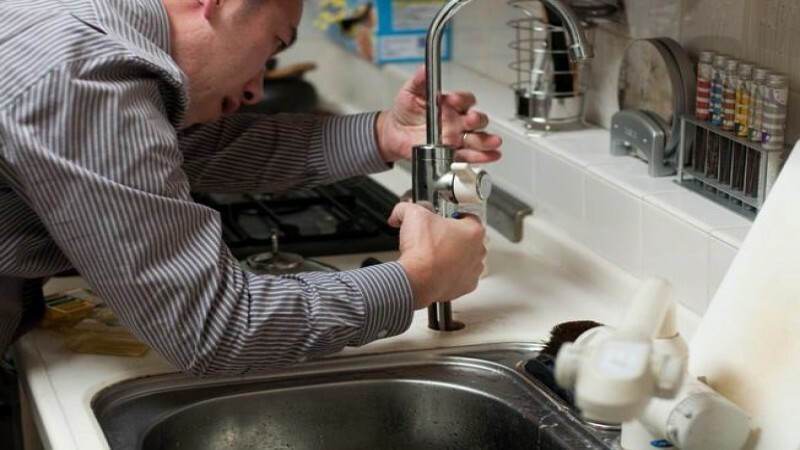 These simple steps will help you find the most reliable plumber that you can afford. Professional plumbers will always be more than happy to reveal this important information to their prospective clients so that they can start off on a good note for their long-term relationship.